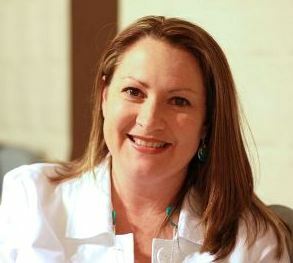 Michelle Cummings, M.S., is the Big Wheel and founder of Training Wheels, a known leader in the Team building field. She is also the Co-Founder and Chief Creative Officer for Personify Leadership, a leadership development course. She is an accomplished author and is a dynamic, sought-after speaker and consultant in the areas of leadership, teambuilding, and experiential learning. Michelle has created a wide variety of facilitation, debriefing and teambuilding activities that have collectively changed the way trainers and educators work. Michelle speaks at more than 15 local, national, and international conferences each year and authors a weekly teambuilding newsletter called The Spokesperson that has over 15,000 subscribers in 65 countries. She has authored seven books to date, including her first novel titled, The Reel Sisters. She has another book due for release later this year.